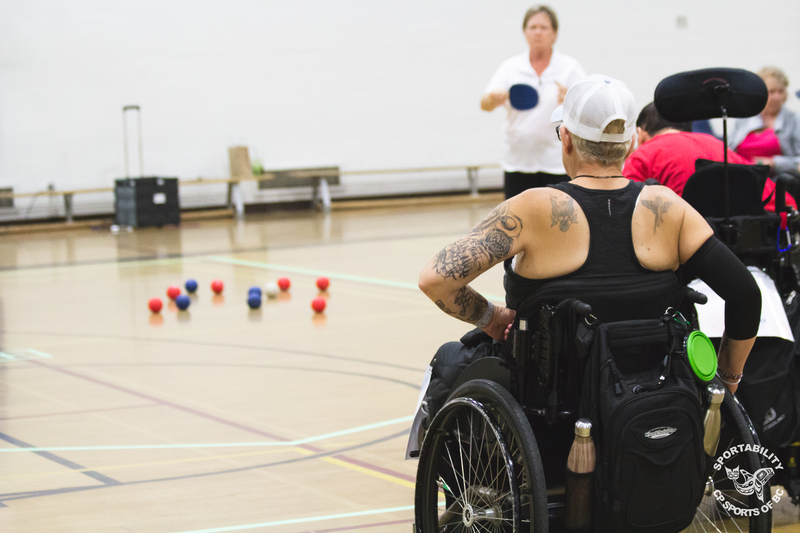 We believe that everyone deserves an opportunity to participate in physical activity. 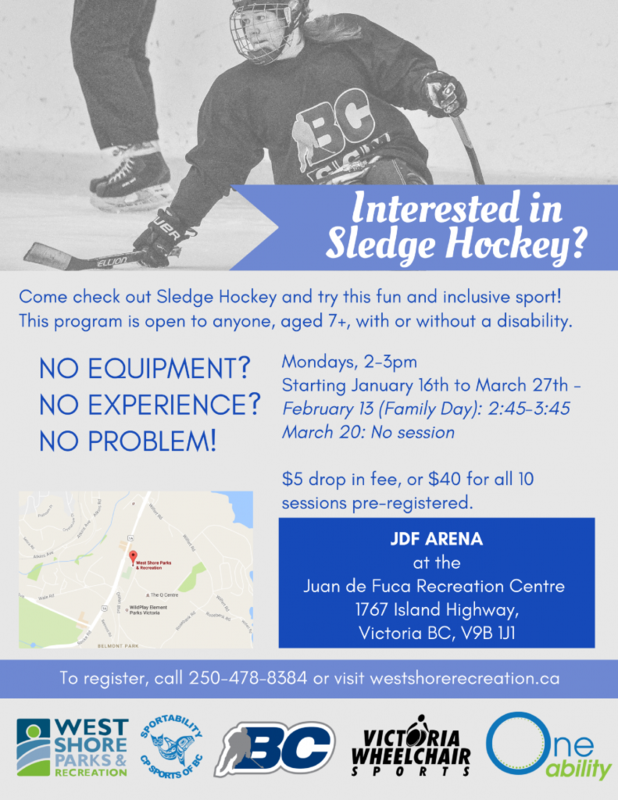 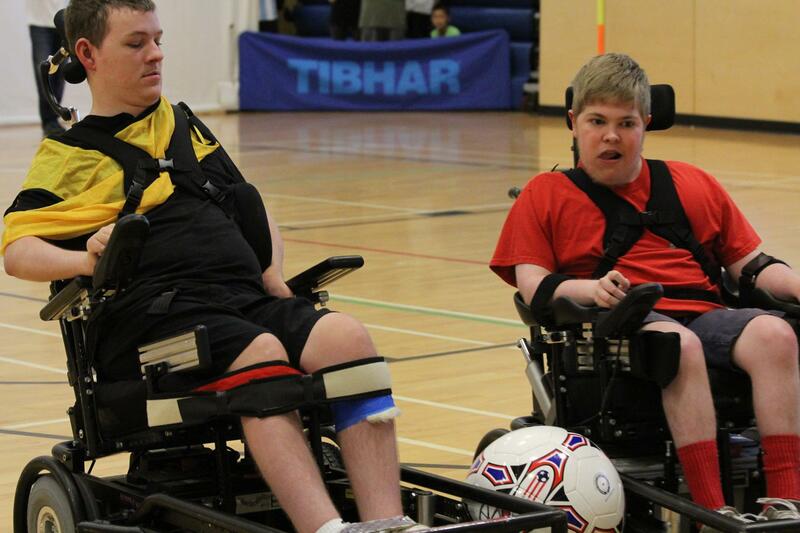 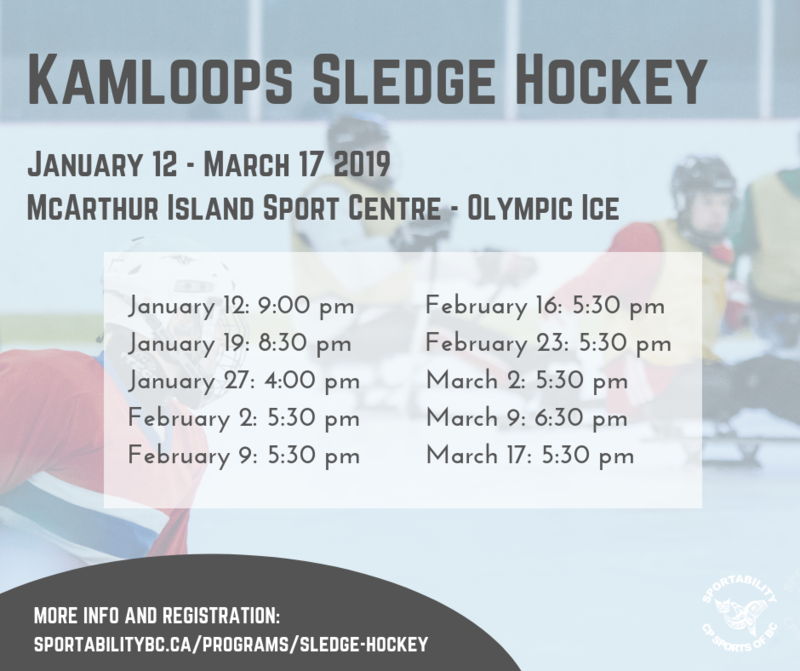 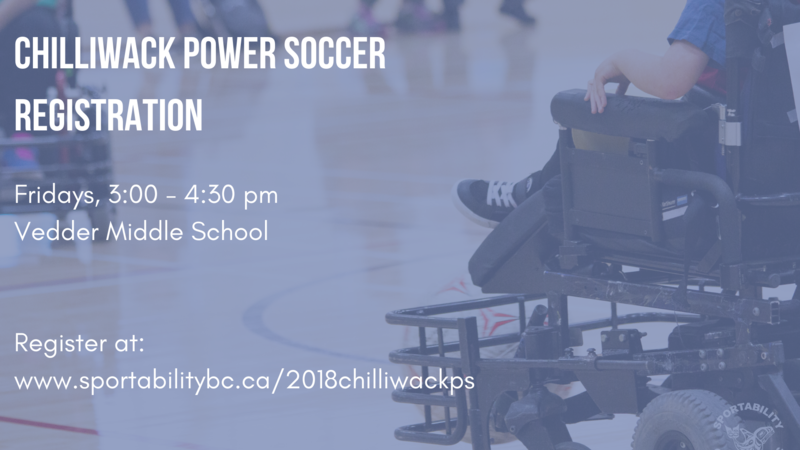 If you share our belief and our goal to make sport accessible to all British Columbians who have a physical disability, please make a donation today. 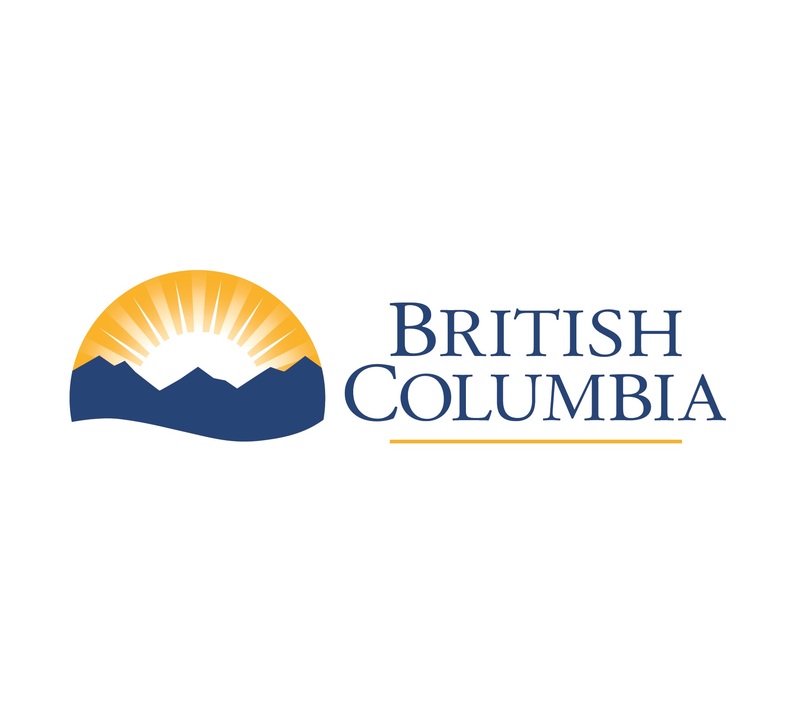 We gratefully acknowledge the financial support of the Province of British Columbia and viaSport. 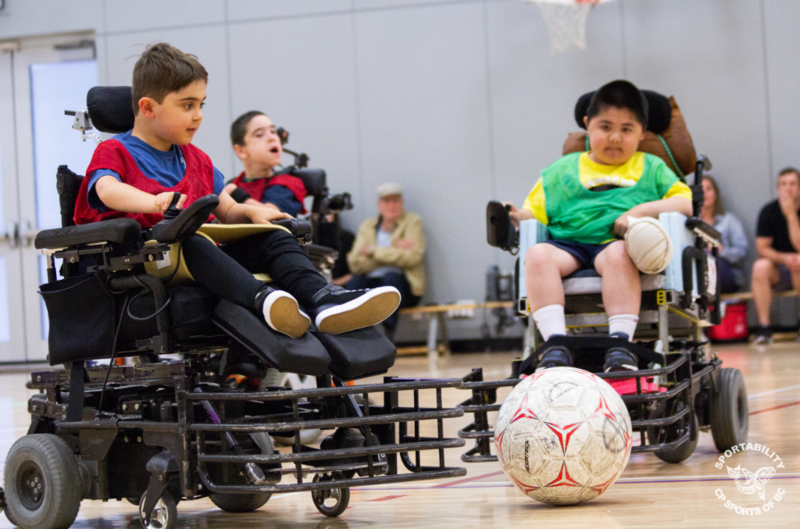 Stay up to date with all the latest SportAbility news!